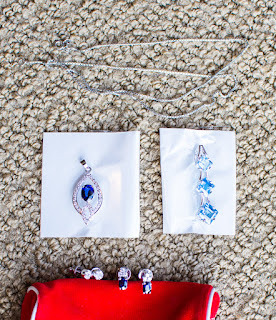 Committed Stitcher: Sapphires For Me! 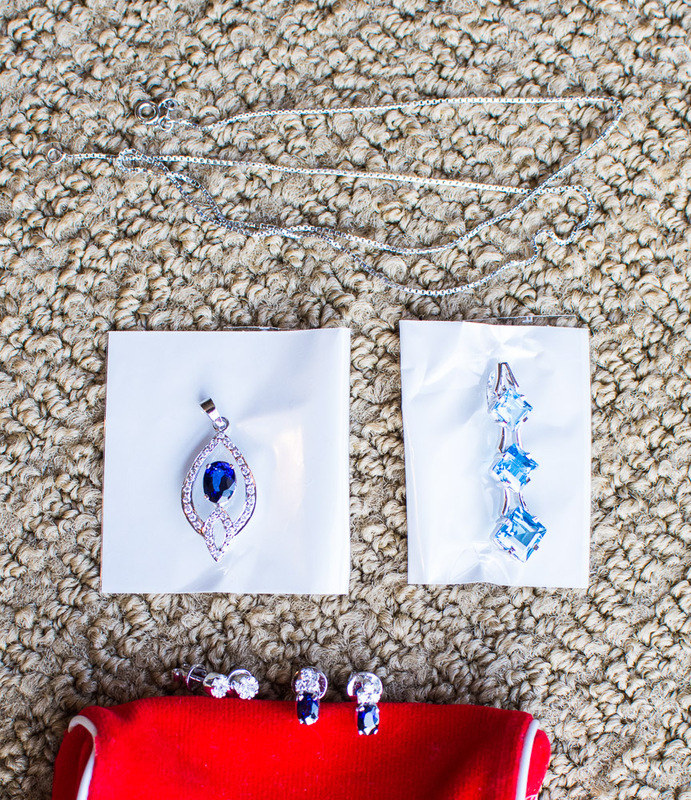 Sapphires and white gold from my husband! Andreas insisted on buying me some heirloom jewelry while we were shopping. I love them.